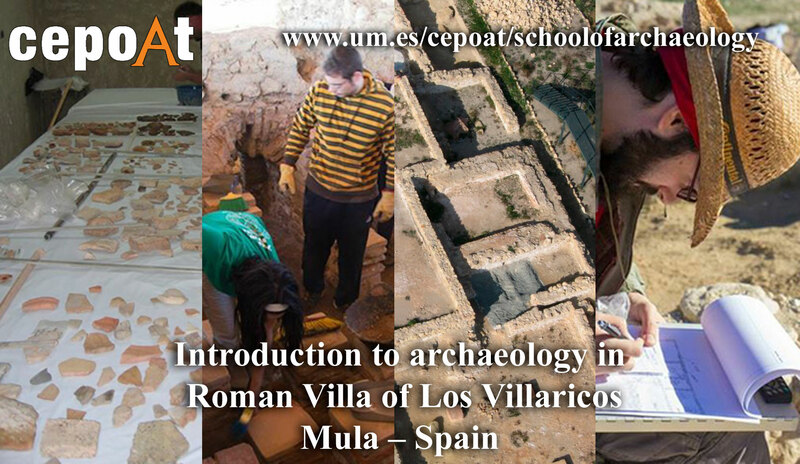 This course is aimed at students and people interested in archaeology who wish to participate with us in this archaelogical course at Los Villaricos Villa, located 5km East of the city of Mula, in Murcia (Spain). 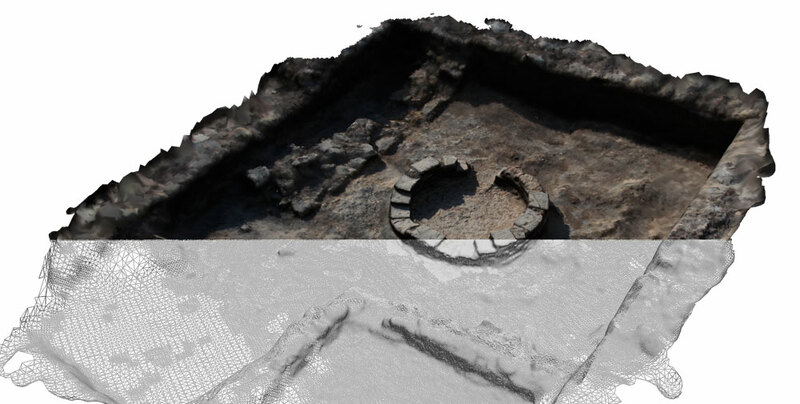 You will be able to study firsthand the model of rural settlement in roman times: the Villae. 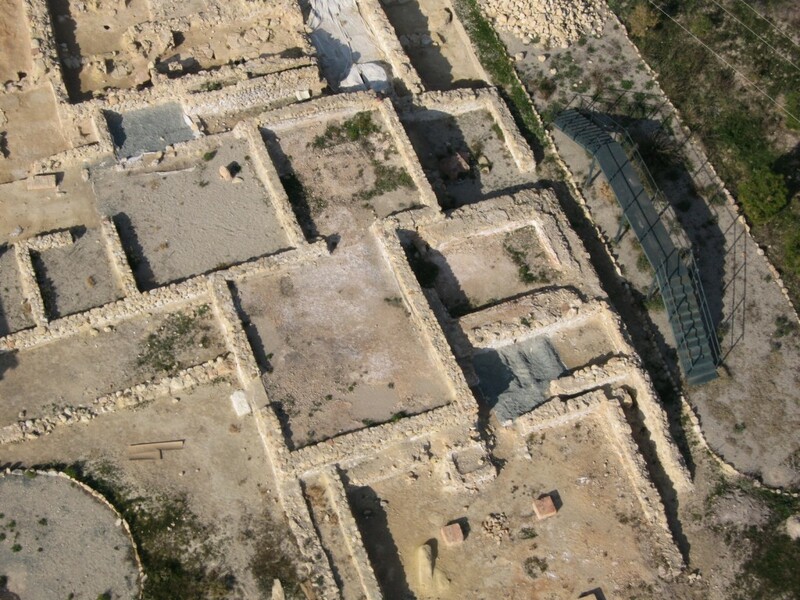 This settlement consists of a large building with many rooms dedicated to various functions, among which we distinguish a residential area with bedrooms most of which have beautiful geometric mosaics and a thermal resort, as well as an industrial and working area such a mill or torcularium with its pressing area, its pipelineas and its storage rooms for wine and olive oil. Due to the re-utilization and transformation of the villa from the last first century AD until the end of the V century AD, the area undergoes through various changes, most notably the aptation of a room to create an apsidal (probably for religions reasons and functions) and a necropolis of a later period. 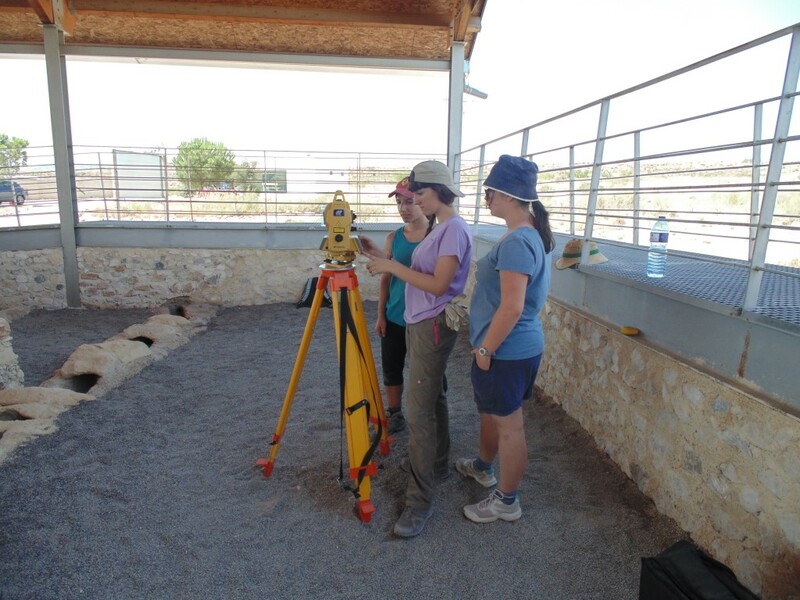 On the first day you will be given an explanation of the site, structures and phases, and the intervention project for students to be aware at all times of what to do and plan prior to an excavation. 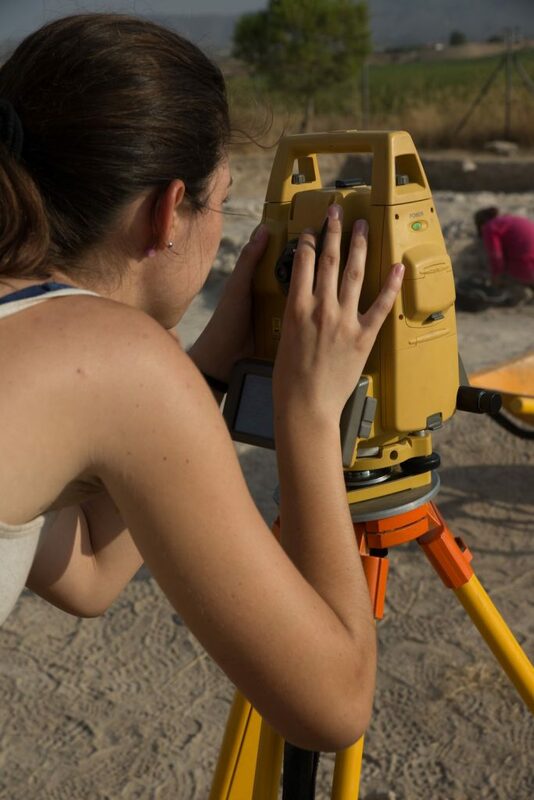 Each morning all students will be divided into 5 groups of 5 people who will be assigned different tasks through rotations in their archaeological area group such as topographic measurements, completion of daily field drawing, taking photographs and conducting sheets Strati-graphic units. 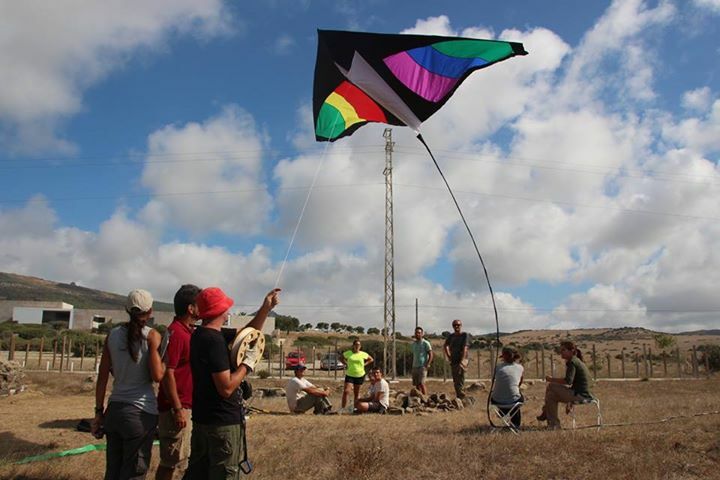 In the afternoon the students will remain in their groups, they then will carry out archaeological laboratory work for a complete understanding of archaeology in all its facets and phases, either conducting inventory of archaeological materials found in the excavation during the morning, or drawing the most significant items found, or the computerization of data collected in the field, through databases for daily registration of materials, units and photographic registration, while vectorization of field drawings using CAD programs for integration into general planimetry. 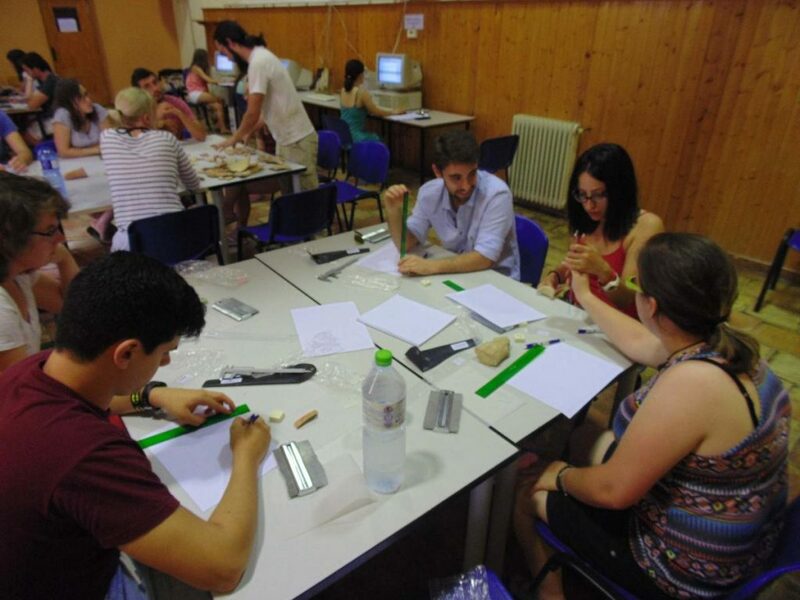 Moreover we will make emphasis on the importance of conservation and restoration of archaeological remains through restoration work in the laboratory, while also delve into how it should be presented in an archaeological memory. 1 Diary & EU, : Explanation and filling of field diary and tabs of Strati-graphic Units, as well as taking daily topographic measurements. 1 Ceramic wash: Ceramic washing process and initial classification. Residential room Area: formed by various structures (courtyards, corridors and rooms of various sizes) of a light residential use. 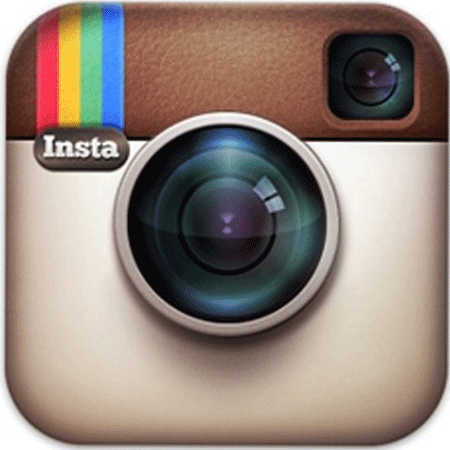 Among these we can highlight the mosaic tiles and the thermal resort. In one of the great halls of rectangular in shape,polychrome geometric mosaic type tesellatum opus were excavated but unfortunately they were in a very poor condition, although they have been restored since. This room must have been the source oeci or triclina, whose floor belongs to the fourth century AD. Also in this room were found fragments of ceramics in the levels of collapse belonging to the fifth-eighth century AD, as well as some paleo-Christian lamps decorated with crismones. 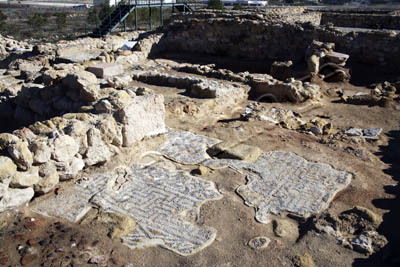 Some mosaic remains were also found in rooms Nos 22 and 23. 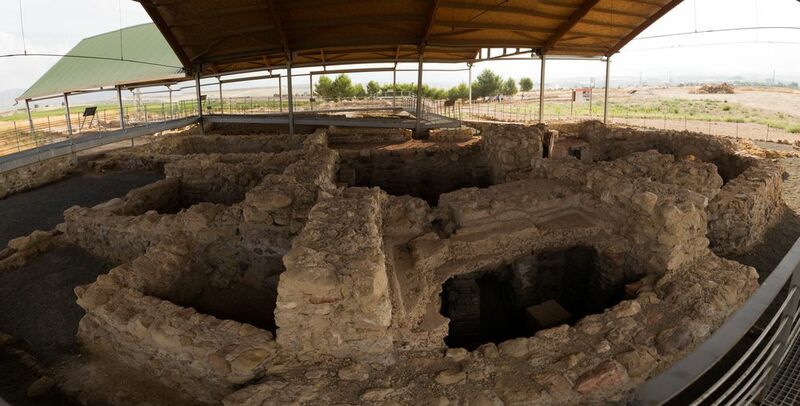 As for the thermal resort we can highlight the existence of complex floor plant (octagonal apse) of some rooms, which indicates that great importance was given to the baths in these rural villas from the second century AD as these floor plants were more complex and they carry a higher cost. 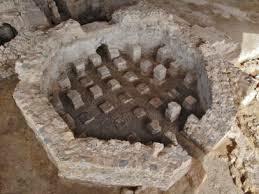 The thermal rooms are organized in two parts that do not comply with the typical linear layout of the Roman baths. These two parts are the cold baths, among which stands out a large swimming pool of 5x4x2 meters and a bath with a seating area, while the second stay is composed of rooms that have been heated. These heated rooms were dedicated to a hot bath or the tepidarium, caldarium (a small pool of 2.04 x 1.16 m) and the laconium or sudatio was dedicated to steam baths. The baths have their own ovens but they are separated from the main building in order to reduce the risk of fire. To supply water all this thermal resort there must have been a complex network of water-based tanks, pipes, wells and springs. We note the existence of a well which size and building techniques are very impressive and make it unique in Southeast of Spain. 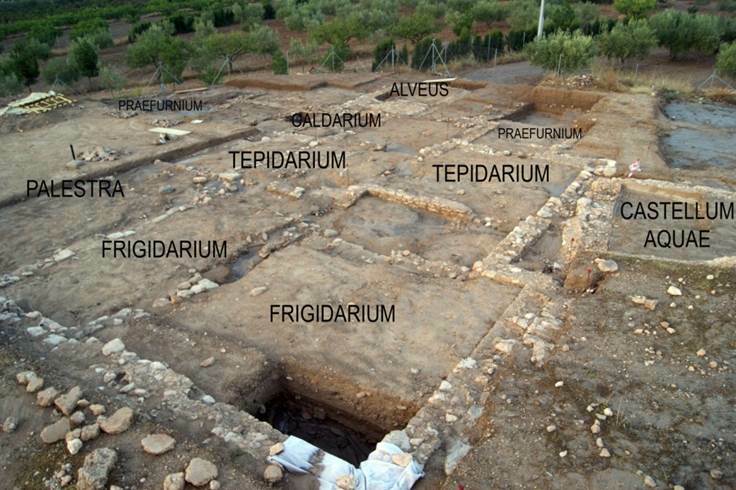 Workspace or industrial area: The Northeast rooms were dedicated to the olive complex, ie the recollection, processing and storage of oil. This area was called torcularium. 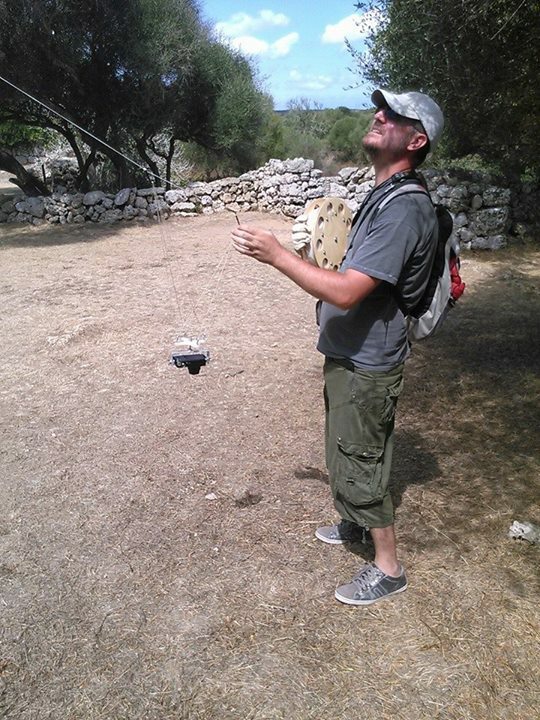 In this area we found an olive press, piping, settling tanks and a large industrial unit that serves as storage for the olive oil production. Necropolis: The central patio area as well as the corridor and rooms around it were reused as a necropolis at a later occupation of the building. 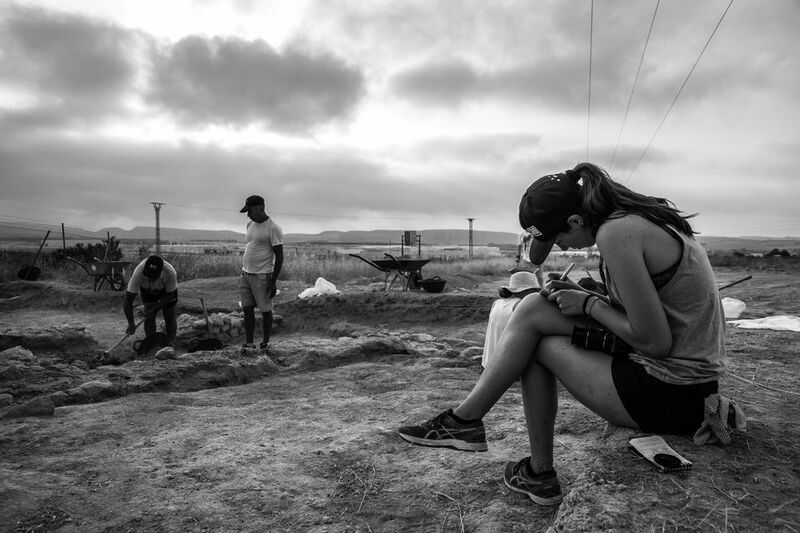 We can find several types of burials that demonstrate the use and reuse of the site over a long period of time. Some graves are made of pottery, brick, stone, stone and slabs with mortar preparation. Building apsidal: We can highlight the existence of room No. 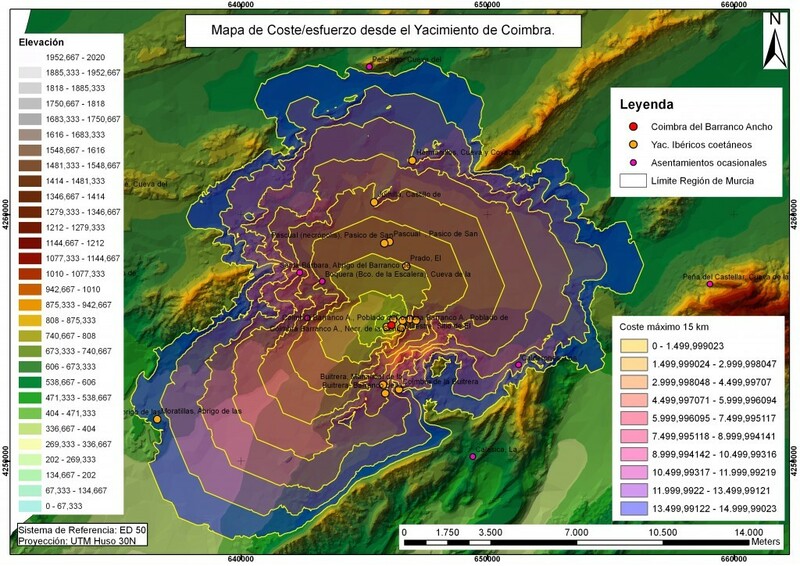 43, to the West of the complex, 9.80 × 6.95 m, added in a later period in the form of apsidal structure. 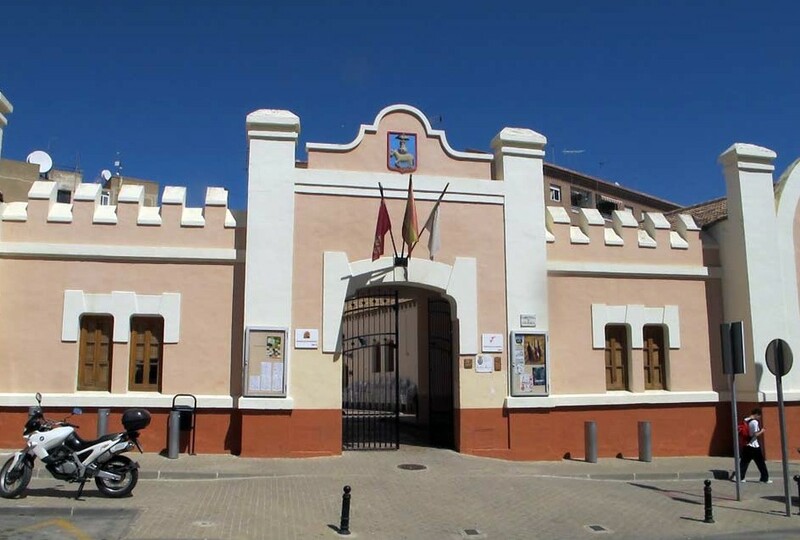 The students will stay in the youth hostel El Matadero. 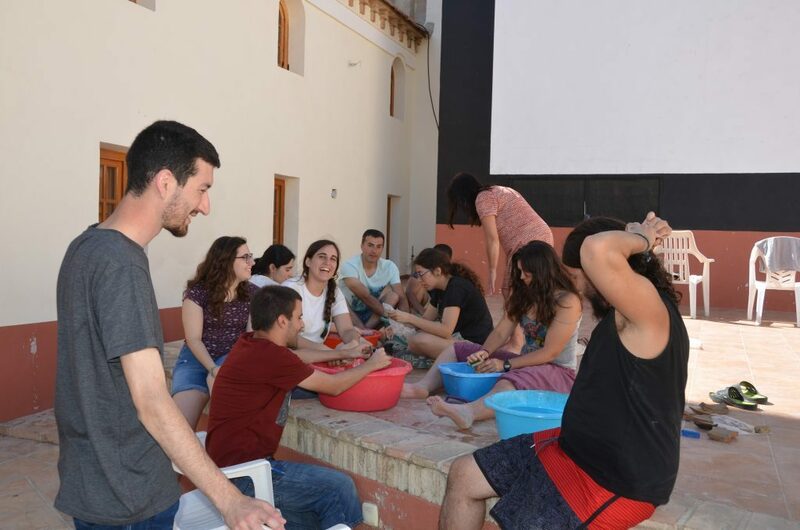 This hostel offers group rooms, showers, toilettes, laundry facilities and bedding. 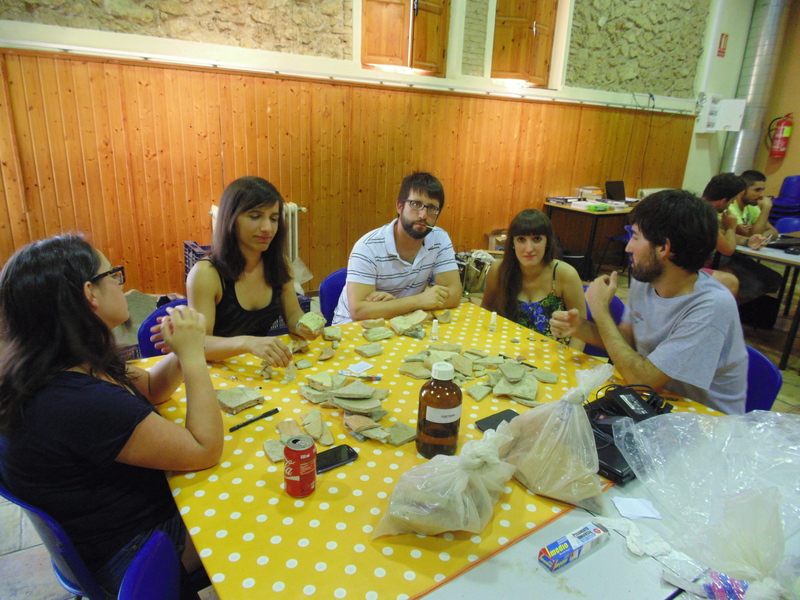 Students should be at “El Matadero” on Sunday from 17:00 onwards. Fees do not include excursions, airfares nor arrival transport. 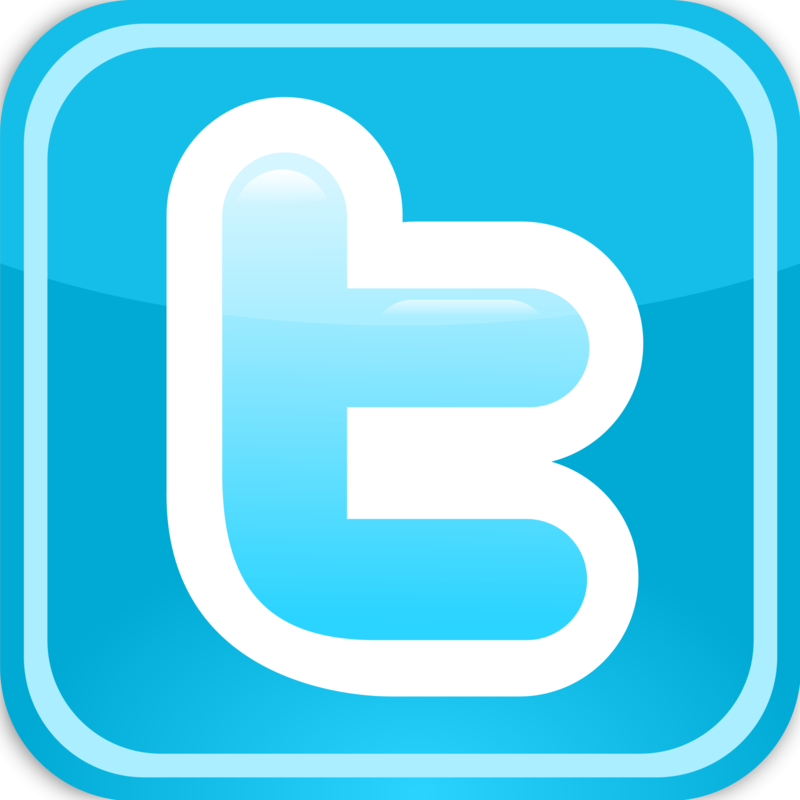 PAYMENT: Pre-registration and registration in CASIOPEA. Professor of Ancient History at the University of Murcia. His main lines of research are the Byzantine world, the ancient Christianity and Latin epigraphy. He completed his doctoral thesis on The ideological structures of Emperor Justinian in the Codex Iustinianus. 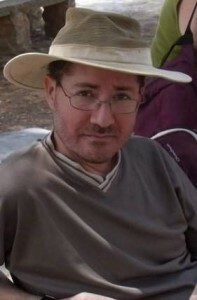 He is the director of the Center for Middle Eastern Studies and Late Antiquity – CEPOAT. 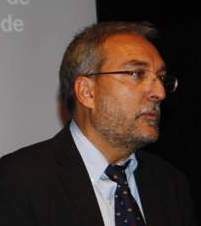 He is also the director of the series: Antiquity and Christianity and Murciana Journal of Anthropology. Graduate in History. 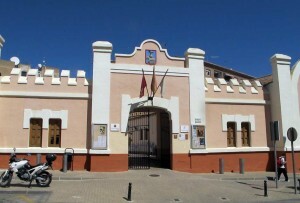 University of Murcia. Master in Heritage Restoration. Polytechnic University of Cartagena, 2004. 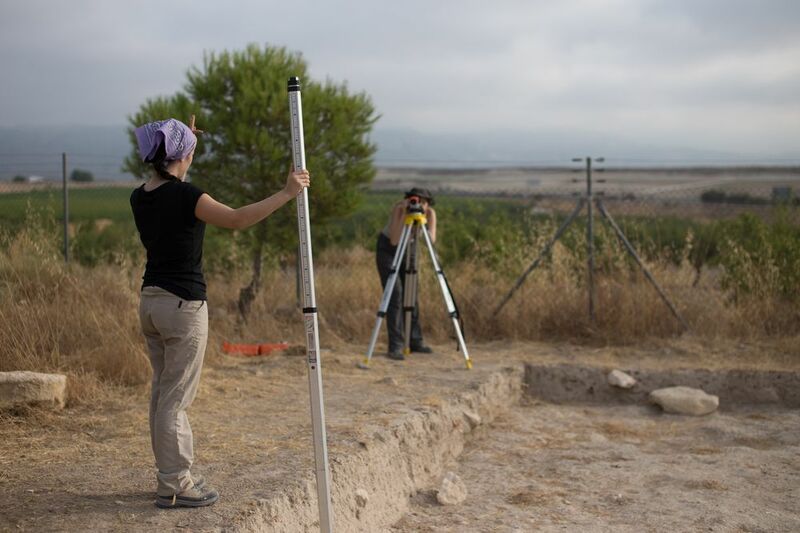 Master in Applied Archaeology, University of Murcia, 2010. 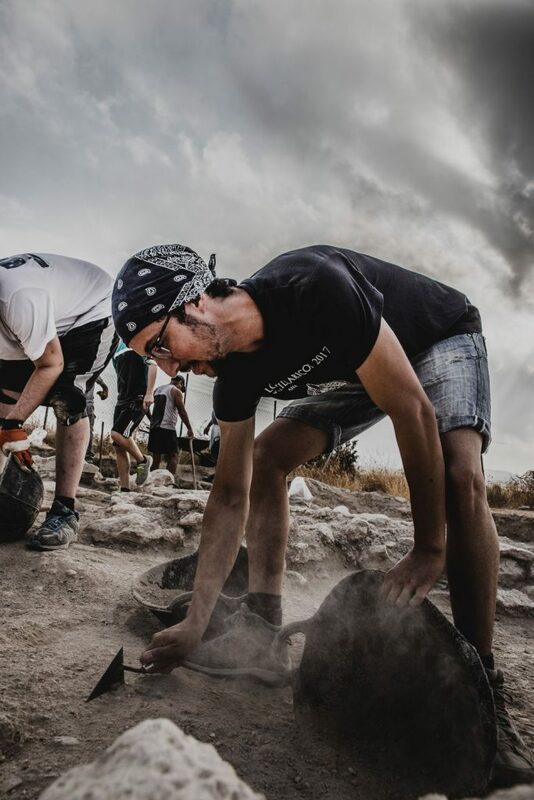 Work experience: Professional Archaeologist Autonomous between 2000 and 2008. 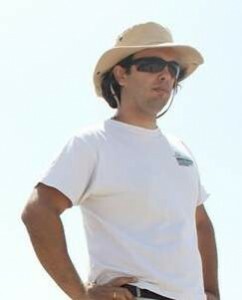 Municipal Archaeologist of the City of Mula, from 2008 to the present. Sunday is a day off, so all students can do any activity that interests them such as visiting places in the neighborhood at their own cost or simply rest by the local pool. 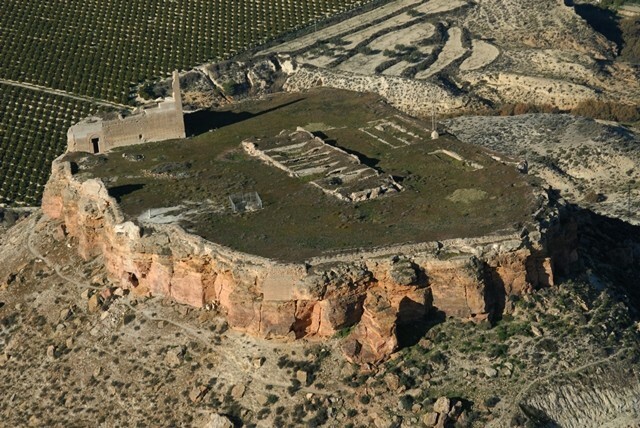 – Roman Villa of Los Cantos. 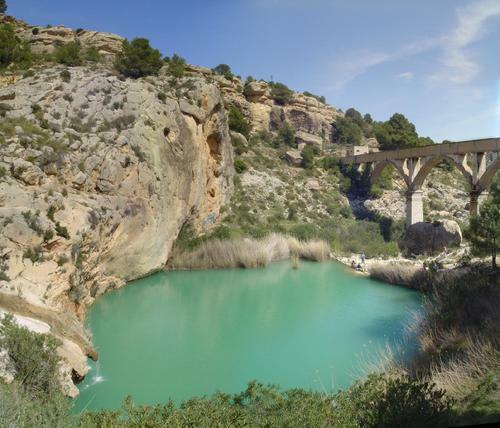 – Fuente Caputa ( natural pool). 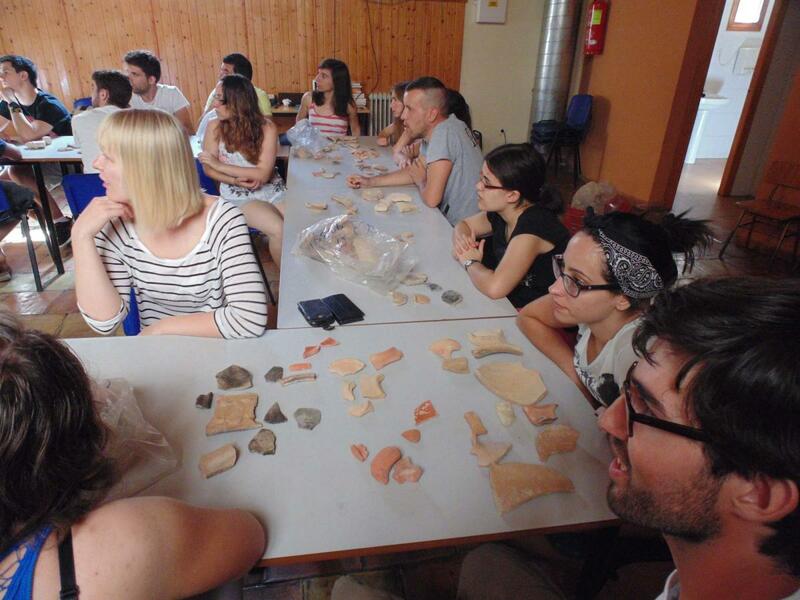 Throughout the campaign the archaeologists will prepare training seminars in archaeology, methodology, GIS, photogrammetry, drawing of ceramics, materials inventory, etc in rotating groups for classes with groups of up to 5 people. 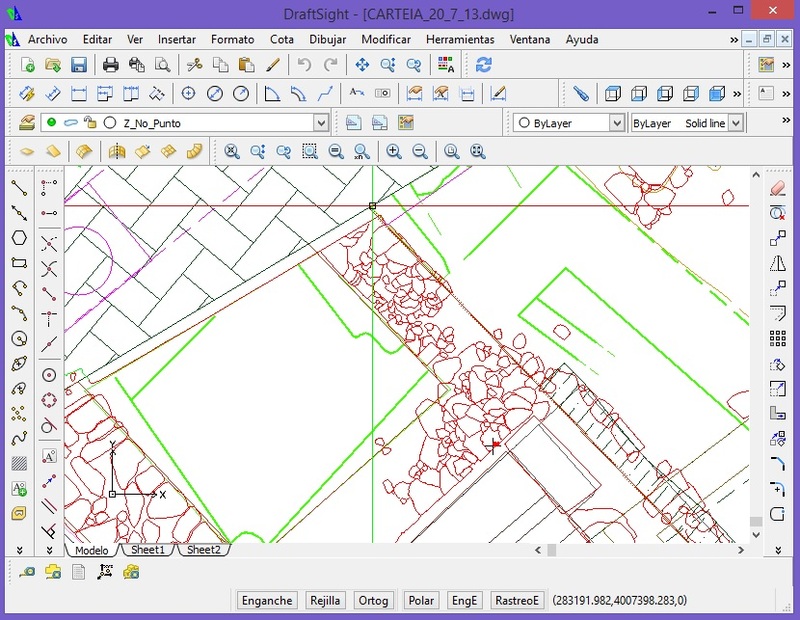 – Introduction to drawing materials manual an vectorial in Inkscape.